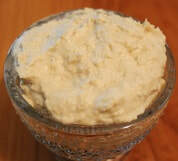 Aioli is a garlic infused mayonnaise that is popular in Mediterranean cooking. This artichoke dip is quick to make with just 4 ingredients. 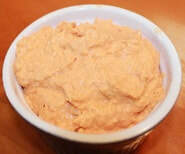 This crab salad spread makes a great spread for bread slices, crackers or pita wedges. 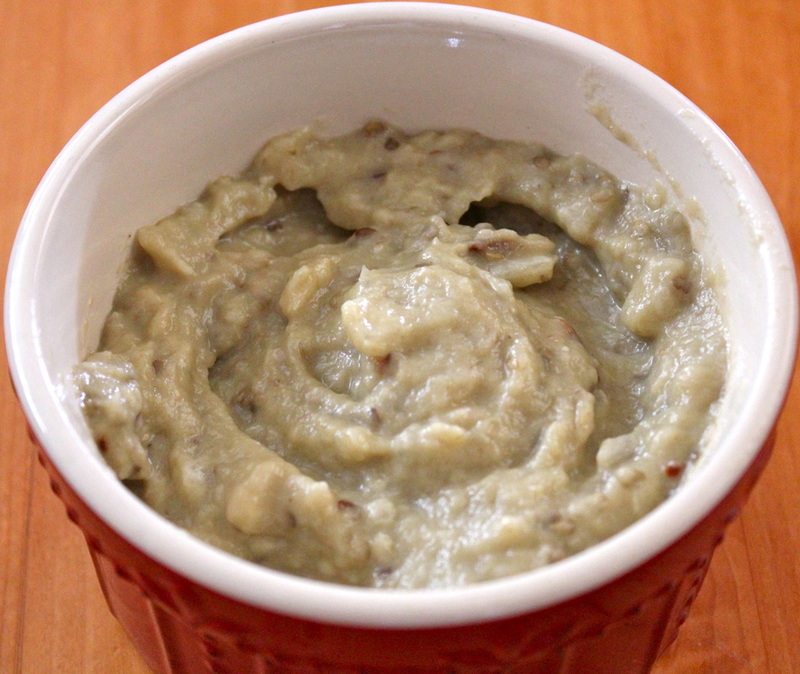 This is a light, healthy dip that can be used with vegetables, pita wedges or crackers. As my husband says, "This is the best dip I have ever had!" 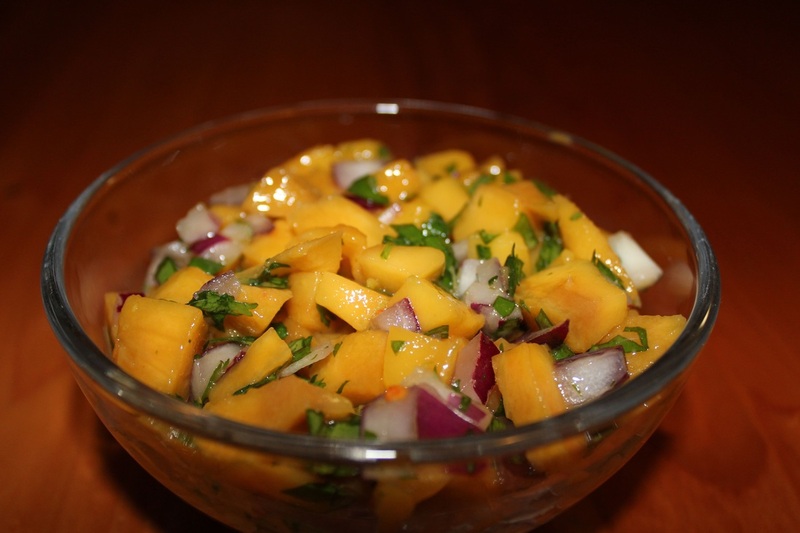 Its perfect served with vegetables, pita wedges, crackers or chips. Hummus pairs wonderfully with vegetables, crackers, pitas, and bread. 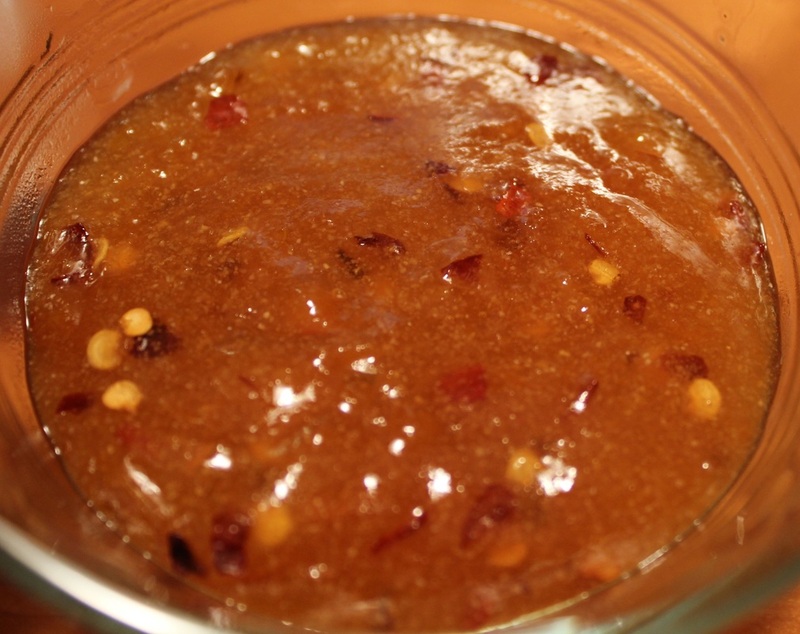 A delicious salsa that goes with fish, seafood or as dip for tortilla chips! 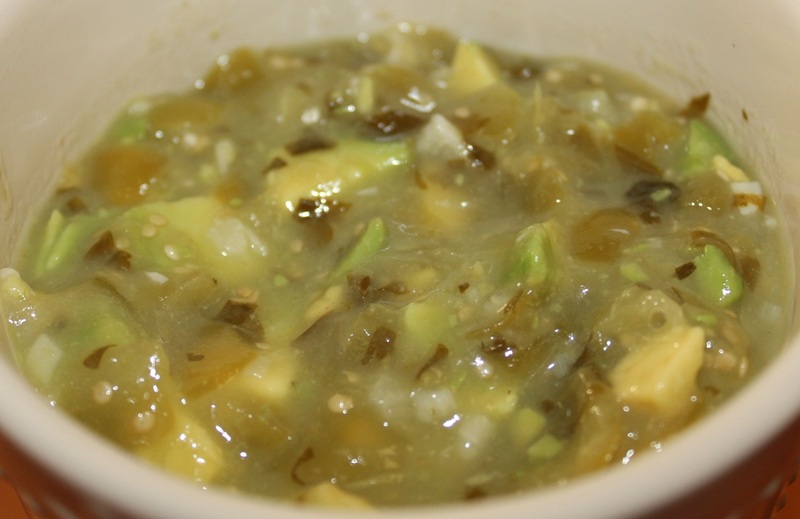 Try this flavorful salsa with fish, chicken, chips or on slices of rustic bread. Fresh, spicy salsa is a breeze to make and you probably already have the ingredients.